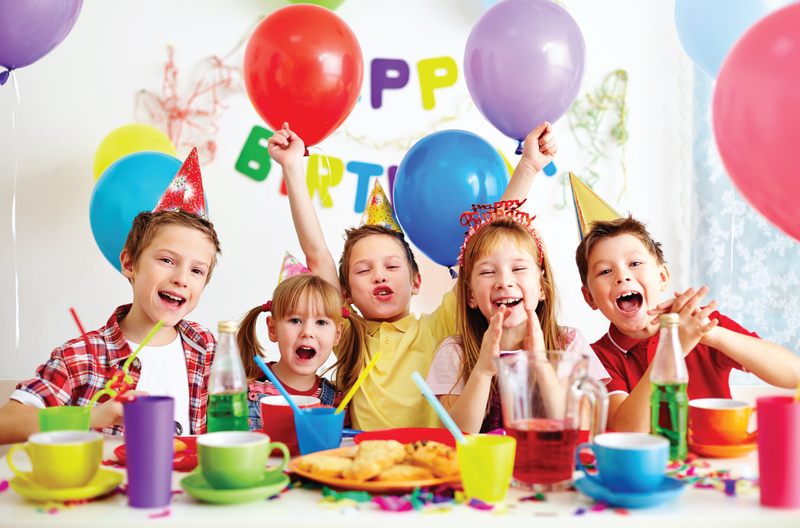 Throw your child and their friends a party they will never forget! 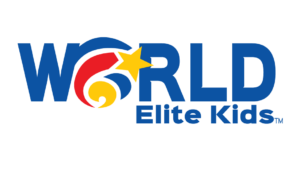 A party at World Elite Kids is also a “no stress” birthday party for parents. We handle everything from start to clean-up so you can rest easy and enjoy the festivities. Kids love to run, jump, and play on the Tumble Track and Trampoline, participate in games and activities geared specifically to their age group! 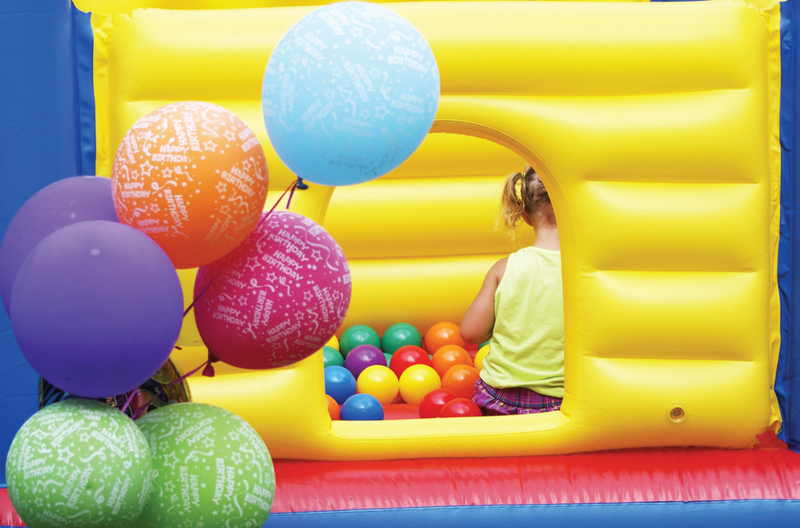 Oh and the best part – they have the option of running through our bounce house too! All You Need To Bring …Is yourself! 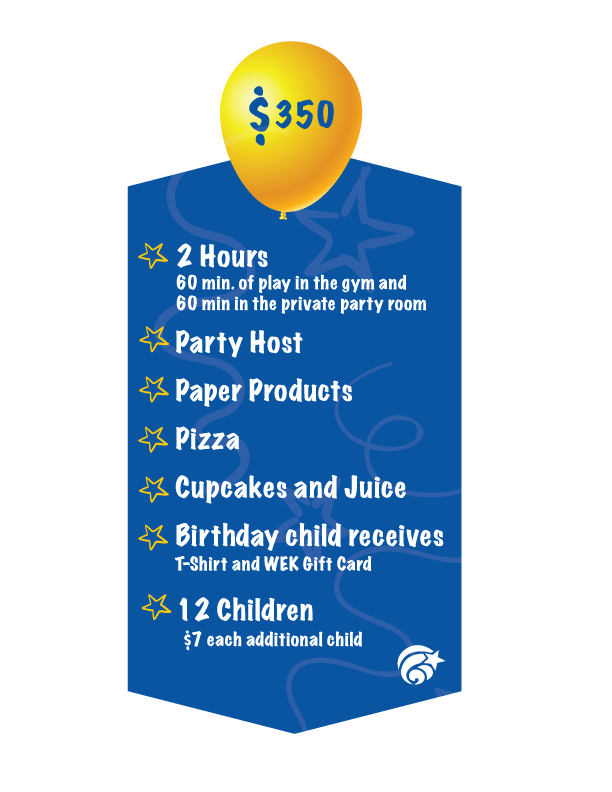 For the first 60 minutes of your party, your party host(s) will lead age-appropriate games, activities, free play, and the kids will also spend time on the Tumble Track and Trampoline. 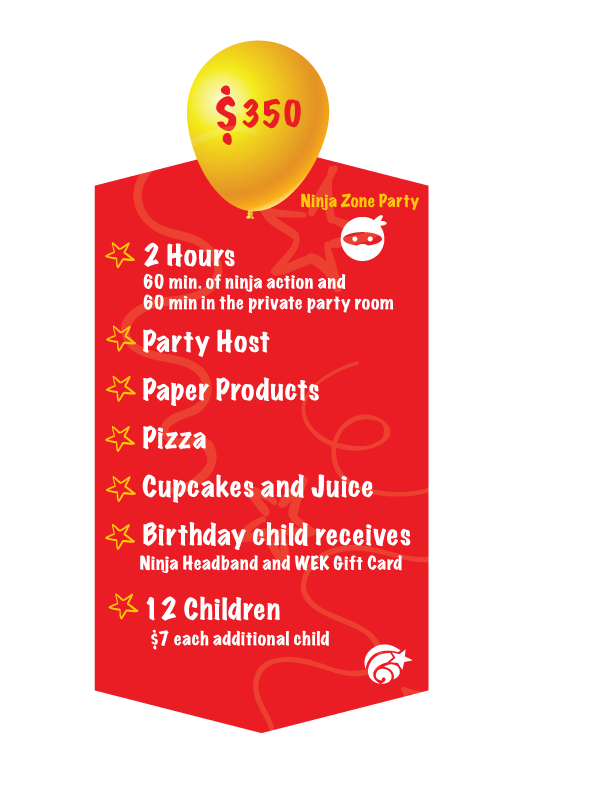 Continue the fun in your private party room where they will enjoy refreshments and a time to open gifts. 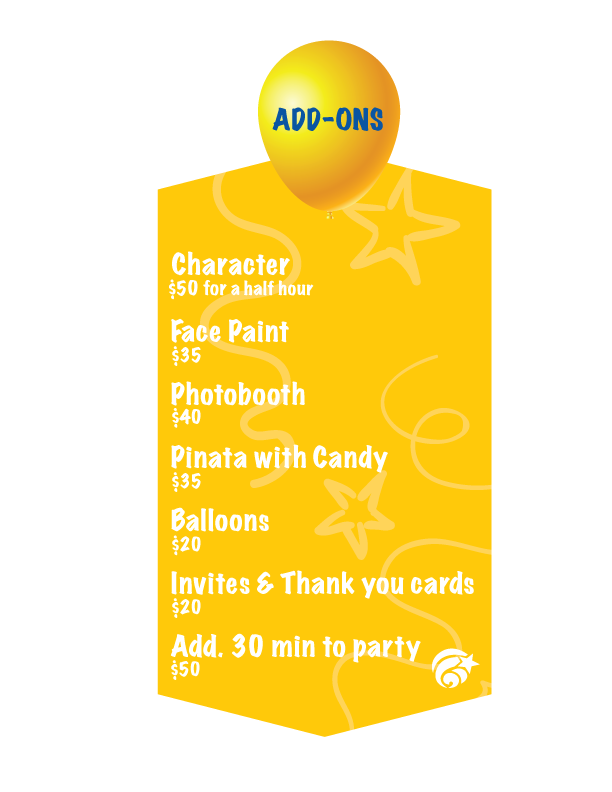 Your party host will assist you with anything you may need and keep a gift registry for you. Please arrive 10 minutes prior to the party start time to sign waivers.